Today WordPress is one of the most popular blogging platform used by many businesses on the internet. In the decade of its existence, WordPress has become an essential part of the internet, powering more than 60% of all websites. It provides you incredible technical support to customize a website that best suits your business purposes. It caters to your business online development initiative also with content management system facilities. 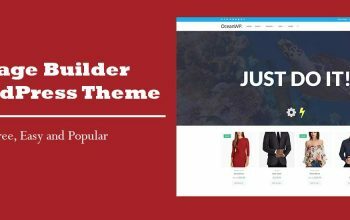 Here in this blog post we are going to share you about best corporate and business website themes on WordPress. We’re living in times where the competition between corporations, agencies, and firms is getting really tight. The feature like easy to add, edit, update or delete your content at any point makes WordPress popular around corporate blogging where apportioning your time is important – otherwise your customer base goes elsewhere for their services, and all of your hard work is for nothing. Corporate and Business websites usually have a large volume of information that needed to update time to time. 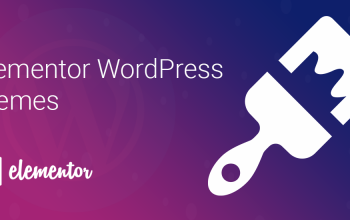 WordPress can preserve the content as it is and can exhibit as per the current standards thus, WordPress is the right blogging tool to meet your corporate world. Today we have screened some of the Best Corporate themes as well as Business Themes for you all. All these themes are business class from trusted providers. Hestia is material design WordPress theme which is modern WordPress template for professionals and WooCommerce ready theme with more than 60000+ active users until today date. It fits creative business, small businesses (restaurants, wedding planners, sport/medical shops), startups, corporate businesses, online agencies and firms, portfolios, ecommerce (WooCommerce), and freelancers also. 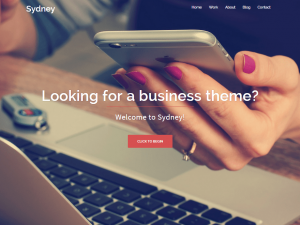 Sydney is a one of the powerful business theme for your WordPress websites, that provides a fast way for companies or freelancers to create an awesome online presence. 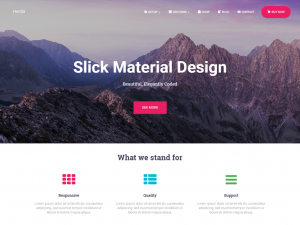 This is also one of the popular WordPress template. Sydney brings plenty of customization possibilities like access to all Google Fonts, full color control, layout control, logo upload and also full screen slider, header image, sticky navigation and much more. Also, Sydney provides all the construction blocks you need to rapidly create an engaging front page. Also, Sydney provides all the construction blocks you need to rapidly create an engaging front page. Try this awesome theme today. Mesmerize is one of the best product of Extend Themes. 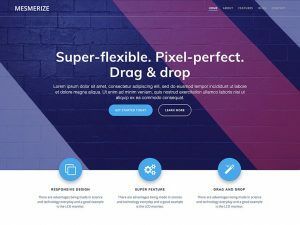 This theme is an incredibly flexible, multipurpose WordPress theme that can help you create an amazing website easier than ever, by drag and drop. It comes with a predesigned home page, 5 header designs and over 30 ready to use content sections that you can easily customize. Mesmerize is responsive so it works on mobile devices out of the box and it is also WooCommerce ready. This theme is developed by the trusted team after a huge research to overcome the users need. 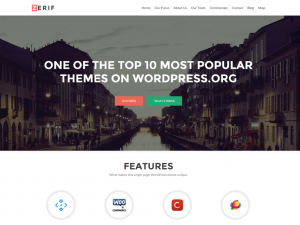 If you are looking for the best one-page theme, Zerif Lite will be the perfect choice for you. Zerif Lite a totally free WordPress theme as well as lots of available features. This theme has an awesome layout with the clean and nice design. This is the one-page ready theme. It’s also perfect for web agency business, corporate business, personal and parallax business portfolio, photography sites and freelancer.Is built on BootStrap with parallax support is responsive, clean, modern, flat and minimal. Zerif Lite is e-commerce (WooCommerce) Compatible, WPML, RTL, Retina-Ready as well as SEO Friendly and with parallax, the full-screen image is one of the best business themes. 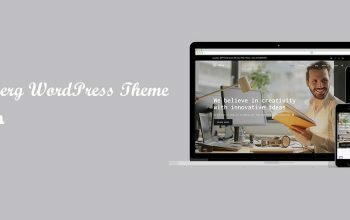 A free version of WordPress Themes by Think Up Themes. This theme is best corporate theme as well as multipurpose. Also,You can develop the best website using this theme. 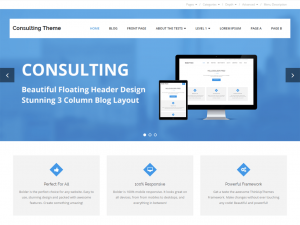 Consulting is the free version of the multi-purpose professional theme (Consulting Pro) ideal for a business as well as blog website. The theme has a responsive layout, HD retina ready and also comes with a powerful theme options panel with can be used to make awesome changes without touching any code. The theme also comes with a full width easy to use the slider. Easily add a logo to your site and create a beautiful homepage using the built-in homepage layout. Capacious is a user-friendly and customizer based clean, responsive professional-looking multi-purpose WordPress theme with both responsive and retina ready. This theme is built for businesses, corporate web apps, personal portfolio, general company site and small business websites to promote your services. In addition, this theme is suitable for any type of business houses, corporate offices etc. Capacious offers a massive roster of features, implemented in order to improve and complement any website. 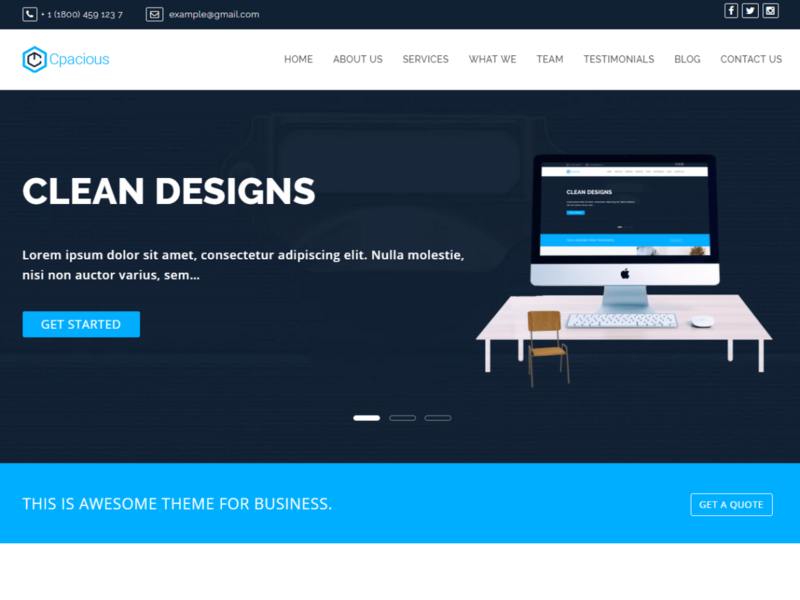 Use this simple, elegant and best theme today for your corporate and business website. Let us know if you have any suggestion for the best corporate theme and we will also add that theme to this list. Also, Feel free to comment us in the below comment section if you have any feedback or suggestions.